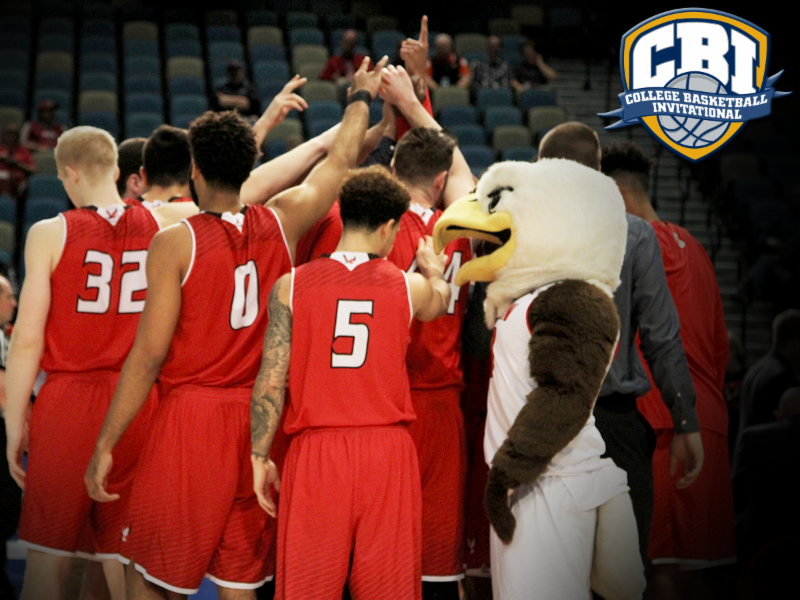 Lost in the shuffle of one of the craziest basketball weeks of the year was the news that Eastern Washington University had accepted an offer to play in the College Basketball Invitational, a tournament for teams that were not offered NCAA or NIT bids. Even more interesting is the fact that EWU got a home game in Cheney to start the tournament. They'll face off against Pepperdine, one of Gonzaga's WCC foes, tonight at 6:05 pm. Tickets are just $10 for any seat in the house and $5 for ages three to 12. And here's something weird — the only prior meeting between EWU and Pepperdine was exactly 70 years ago today. Back then, Eastern's mascot was the Savage (ugggh) and they met the Waves in the semifinals of the National Association of Intercollegiate Basketball tournament in Kansas City. They'll have a tough opponent in Pepperdine, a squad that made it to the semifinals of the WCC Tournament before falling to eventual runner up St. Mary's. The Waves went 18-13 this year for one of their best seasons in the last decade.